Marvel Studios' "Black Panther" has already had a record-breaking night and the movie can expect to triple or more its numbers in the coming week, CNBC reported. The first solo movie featuring Marvel's African avenger took in over $25 million. 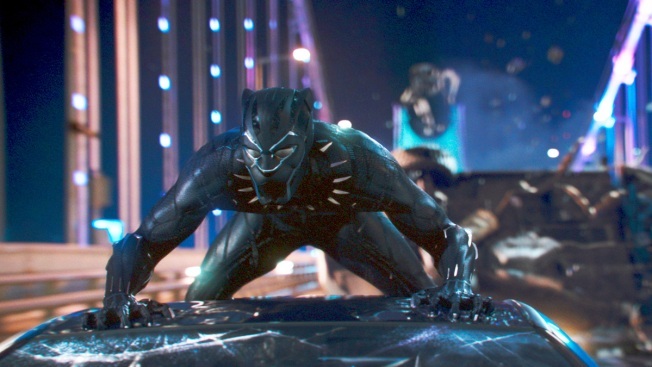 "Black Panther" performed even stronger than expected Friday, bringing the first-day domestic estimate to $75.8 million, according to industry sources. The Ryan Coogler-directed film stars Chadwick Boseman as Black Panther also featuring Michael B. Jordan and Lupita Nyong'o.